더니든, 뉴질랜드의 리바이어던 호텔 | 호스텔월드에서 예약하세요. 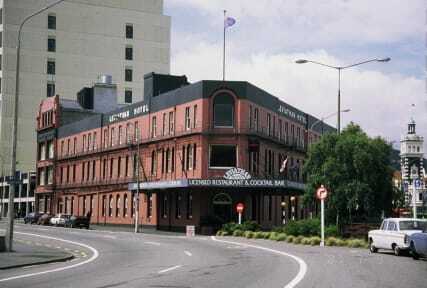 The hotel has ample free parking and is located between the North and South arterial routes through Dunedin. Free WiFi internet facilities available in public areas and selected rooms. 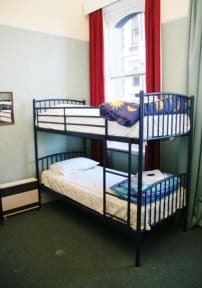 The Hotel is close to all major attractions ~ museums, movies, theatres, galleries, shops, cafés, bars, breweries, Monarch harbour cruises, Cadbury's chocolate factory, Taieri Gorge Railway, and coach stations. 친절한 직원들의 태도는 만족스럽다. 하지만 시설이 약간 불편했다.